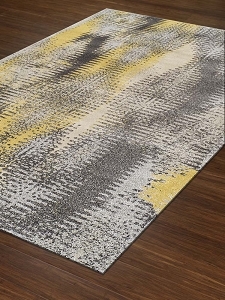 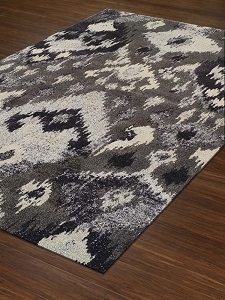 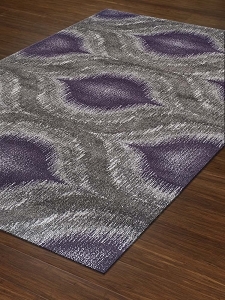 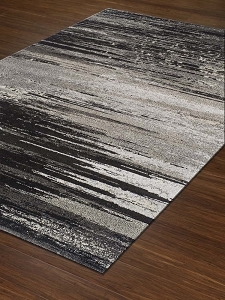 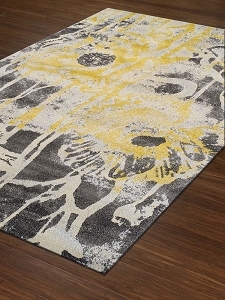 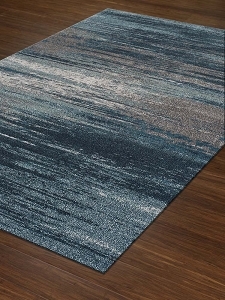 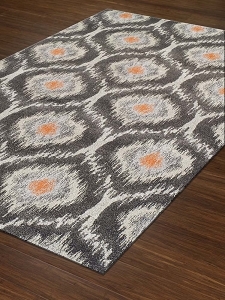 Modern Greys Collection by Dalyn area rugs feature eclectic designs in various colors mixed with grey for a clean, not too bold look. 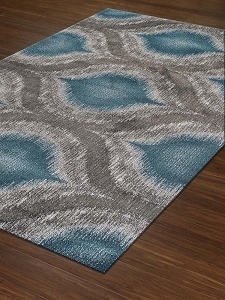 The indoor rugs in this collection are perfect for those who like unique designs and a color palette that is more subdued than bold. 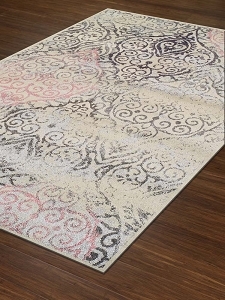 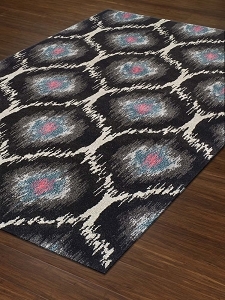 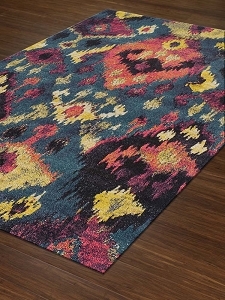 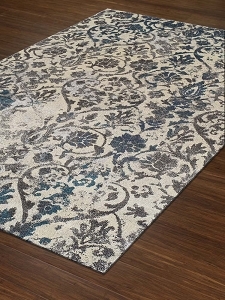 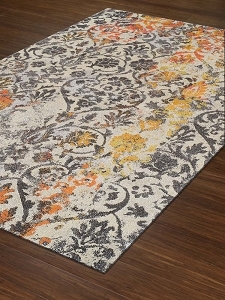 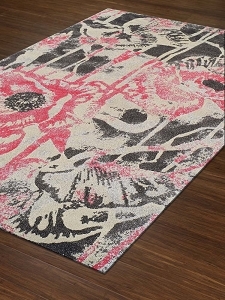 These woven rugs consist of 100 percent tri-color frieze polypropylene and are very easy to clean and maintain. 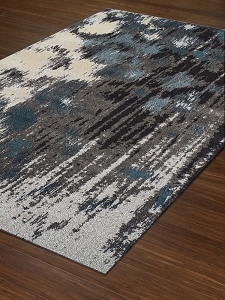 These rugs are available in various sizes so regardless of whether your room is large or small, you can enjoy a Modern Greys area rug.